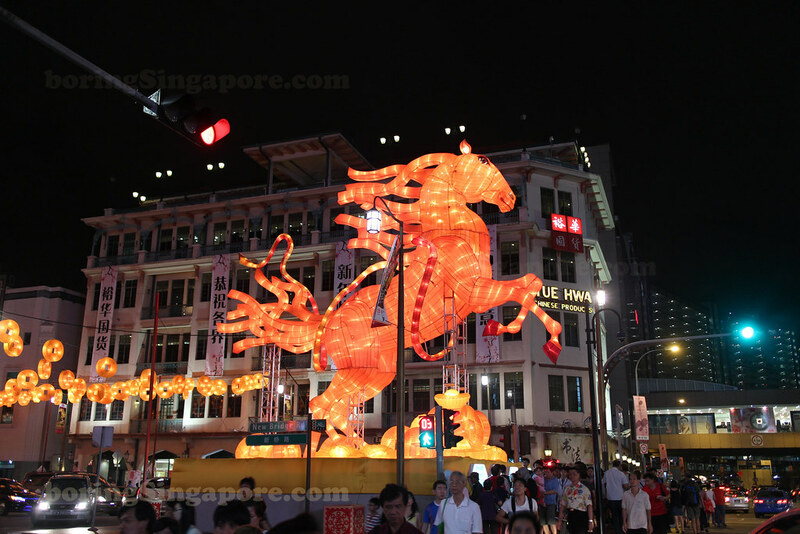 The bright horses invaded Chinatown Singapore. There are so many of them, if you are bored, you can take photos of every single one of them. They come in different sizes too. If you are still feeling bored, go take walks around Chinatown. The cheapest toiletries stall in Singapore is hidden somewhere here. It's a cash only place and if you find it, congratulations. Probably the long queue might be a hint where it is.